MicrojobEngine 2017 Roadmap Is Rolled Out In Public. What’s Next For Upcoming Features? Today we’re happy to announce you that we reached 15.000 signups. First, we would like to thank you all for believing in MicrojobEngine (MjE) as a complete micro job marketplace solution for your business. 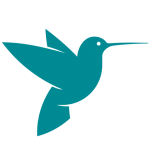 We started in March 2015 with a pretty simple aim: build a micro job web app that could connect people in need of a service and others who offer it. Now we know that we’re not the only ones who want this kind of product. Second, we would like to introduce our public product roadmap including all features and extensions that will be conducted in 2017. In order for MjE to be used and loved, we must know what you want and need. The simplest way to get to this point is to let you vote for the features you want the most. We settled MjE public roadmap on a Trello board that enables you to easily see where we stand, what we’re working on right now and where we’re going next. After successfully logging into Trello, you can access our MjE roadmap. Then, you can able to vote for each card corresponding to an idea or feature. Also, you should install Trello on your mobile (Android or iOS) to receive the notification. We hope everything comes together for you in 2017. 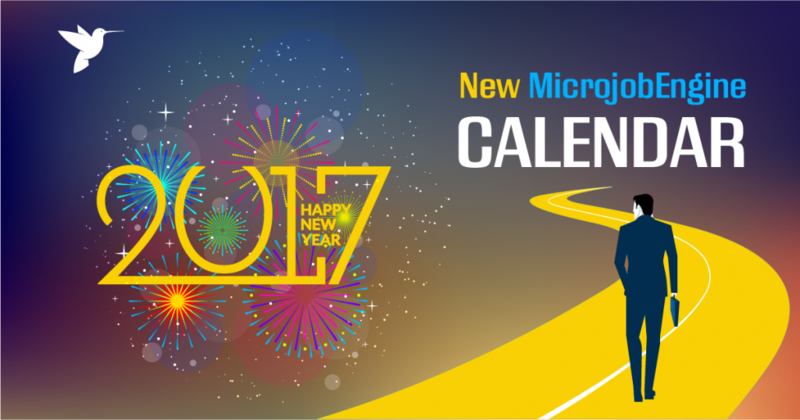 Thank you for informing about MicrojobEngine roadmap calender. This is a complete micro job marketplace solution for your business. I was expecting to also see featured jobs on the roadmap. This will give marketplace owners the opportunity to feature some jobs on the home page of the website. We’ll plan for a brand new level system. Some mJobs (from higher level) will be placed as featured mJobs somewhere on the homepage. What I mean is the ability for the site administrator to place some jobs as featured jobs on the homepage. It can be. But currently we’re not focusing on this function. Perhaps an extension is the right way (another choice) for site owner like you. What mjob really needs is fix the search function in mobile view. It is a basic function that needs to work well for the users. Currently there is no easy way for users to search categories and subcategories. Thanks for your feedback. This is one of our improvements.